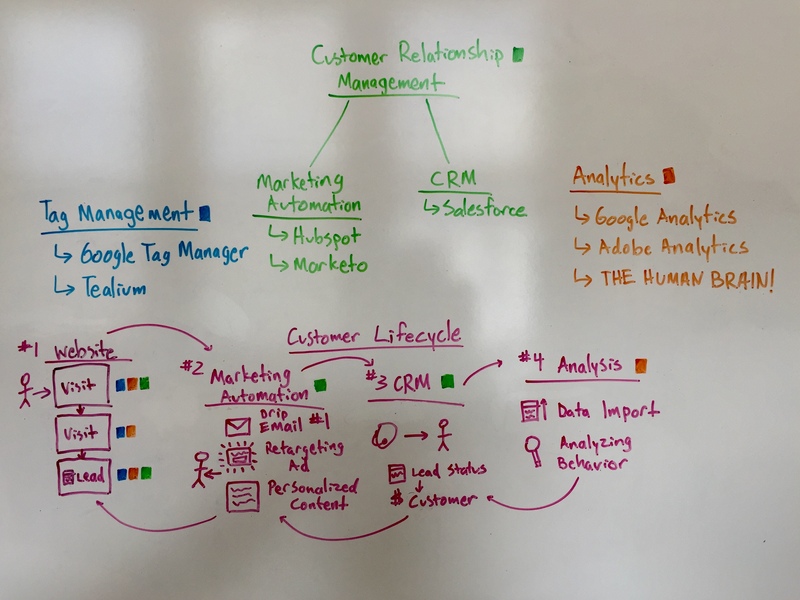 This morning, I gave a webinar to Moz fans (a Mozinar, if you will) on a concept troubling a lot of B2B marketers today: truly “closed loop reporting” between analytics and customer relationship management platforms. But where all of those guides fall short is giving practitioners an actual use case to mimic with their platforms. With the help of Che-Crawford’s lovely Fifth Element fan art, I presented a demo for establishing a connection between Google Analytics and HubSpot using Google Tag Manager. Stay tuned for more on analytics integrations. It’s quite a bit beyond 101, but let’s face it: our livelihood as tech marketers relies on building sophisticated campaigns. Our audiences demand it!